This month beauty boxes seem to be embracing make up bags. 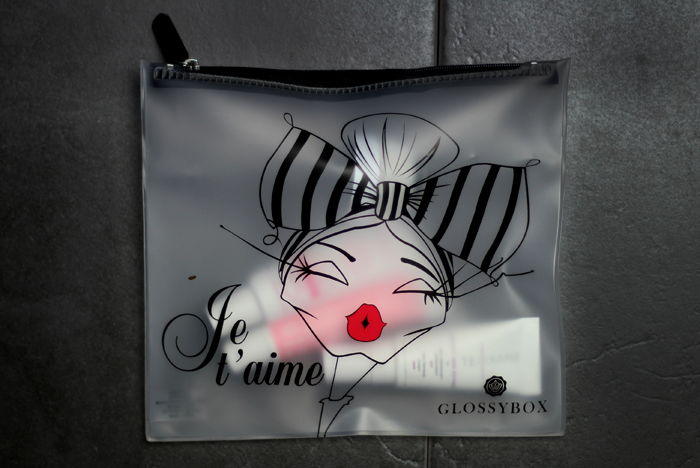 Like Birchbox, the July Glossybox* comes with a travel pouch, perfect to keep your beauty essentials secure through airport security or, if like me you're not jetting off anywhere this year, as an everyday make up bag. The illustration isn't really my style, but I do like that the pouch is see-through so it's easy to see exactly what's inside. The contents don't look particularly exciting on first glance, but I do think it's brilliant that they've chosen to include slightly less well-known brands. My favourite thing about beauty boxes is the potential to discover something new. 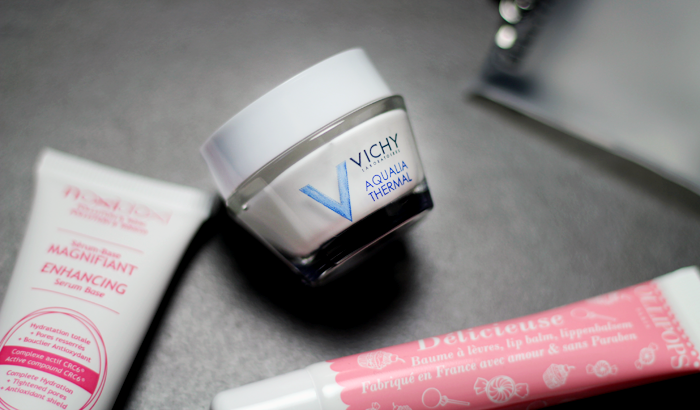 The Vichy Aqualia range has been a firm favourite for a long time, so I can definitely attest to the quality of Vichy products. The Perfect Skin Refiner promises to plump and hydrate skin, with 10% glycolic helping to exfoliate and calming ingredients to minimise irritation. The Enhancing Serum Base not only promises to hydrate, it also contains antioxidants and anti-inflammatory ingredients to protect the skin. The Lip Balm is my favourite thing this month, not the most exciting, but then again I do have a bit of a thing for balms! 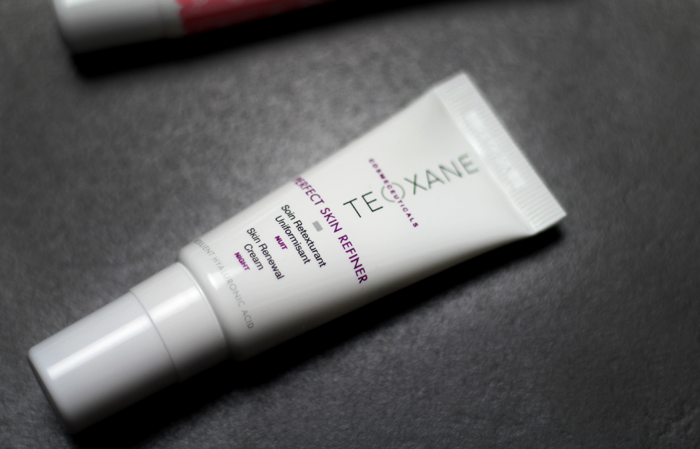 This one contains antioxidants and Vitamin E and helps to protect lips from UV damage. The skin refiner sounds like an interesting one to try! The travel bag is so handy. I would definitely get more use out of that than a box. 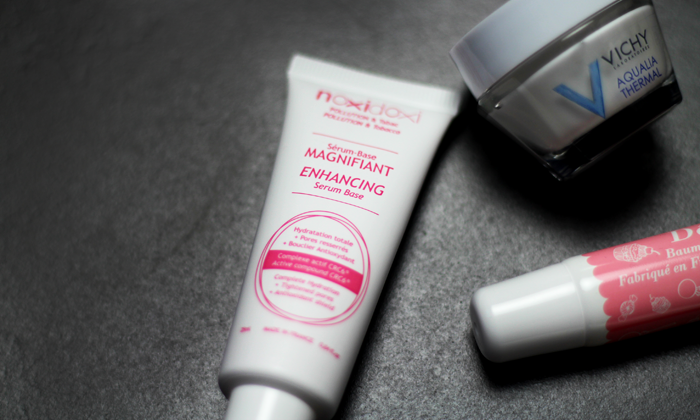 I'm intrigued by the Enhancing Serum Base. If you do a review of this let me know. I'd love to find out what it's like. 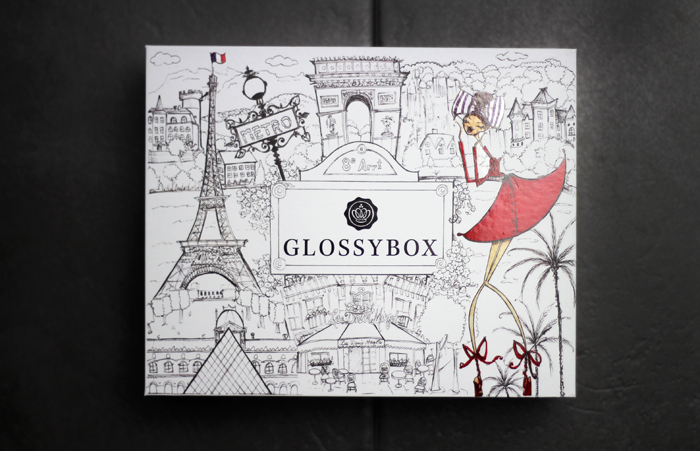 I really like the design for this month's Glossybox / make-up bag. 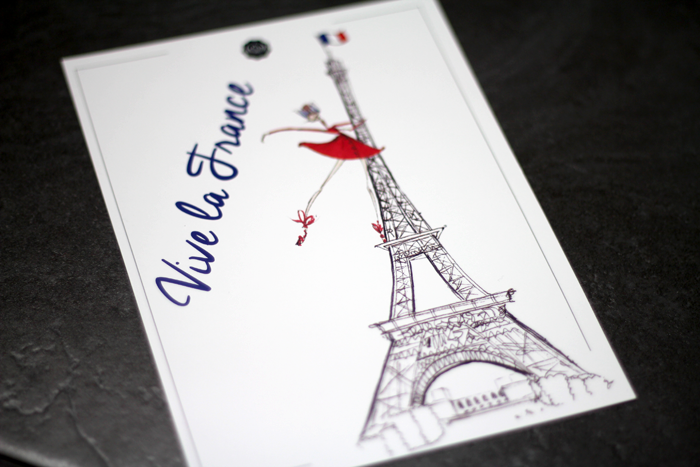 I took a break from receiving the Glossybox, but this has made me think about signing up to them again. 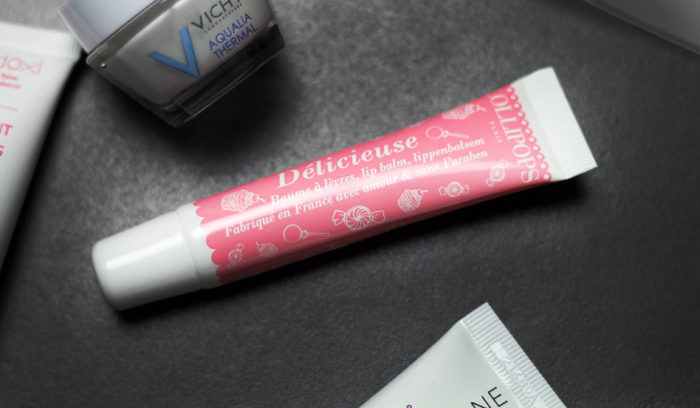 I first tried Vichy through Glossybox, so would be pleased to receive this product, and like you I have a thing for lip balms, so I think this would be my fav product too! That little make up bag is so darn cute! I haven't tried anything much from Vichy but it's good to hear you like the Aqualia Thermal range. I'm curious to know what you think of the serum base through.